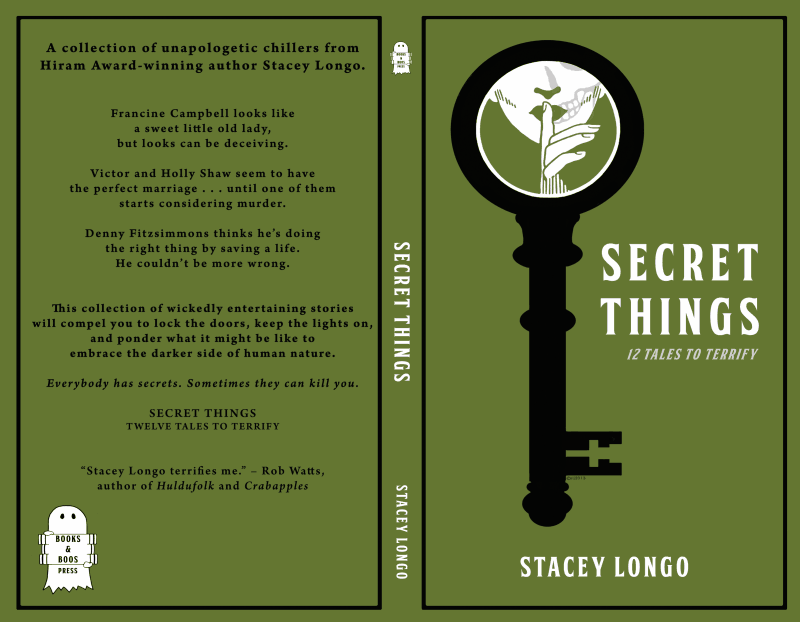 Secret Things by Stacey Longo has been released by Books and Boos Press. This collection contains 12 tales that will entertain and leave the reader wanting more. The paperback and e-book versions can be ordered through Amazon. The cover was created by artist Stephanie Johnson, the cover is reminiscent of Saul Bass’s work, but with a style and flair all its own. This entry was posted in Author, Books, Publishing/book news and tagged Amazon, Jason Harris, Secret Things, Stacey Longo, Stephanie Johnson. Bookmark the permalink.